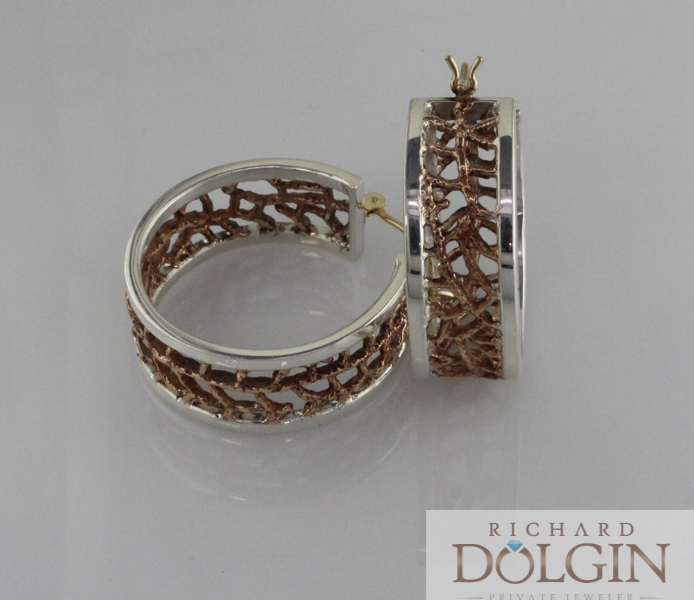 Jewelry makes a perfect gift for that special Mother in your life. 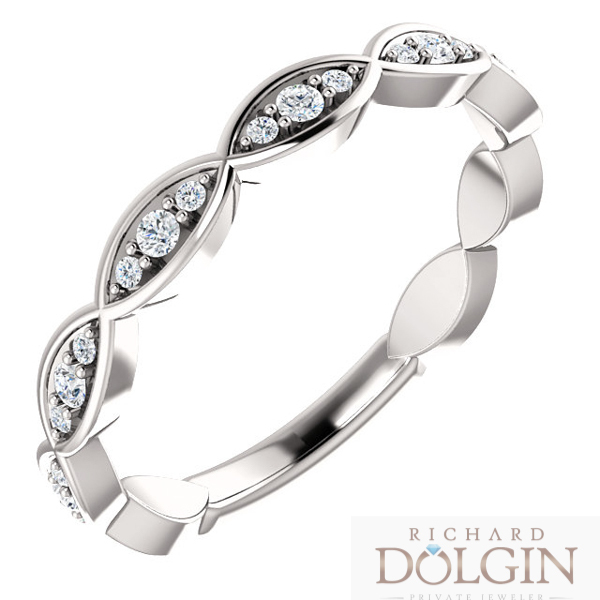 A surprise of a piece of jewelry for your Mother will be something she will cherish forever. Knowing that you thought of her on this special day with a gift that lasts a lifetime, will make the day truly special. 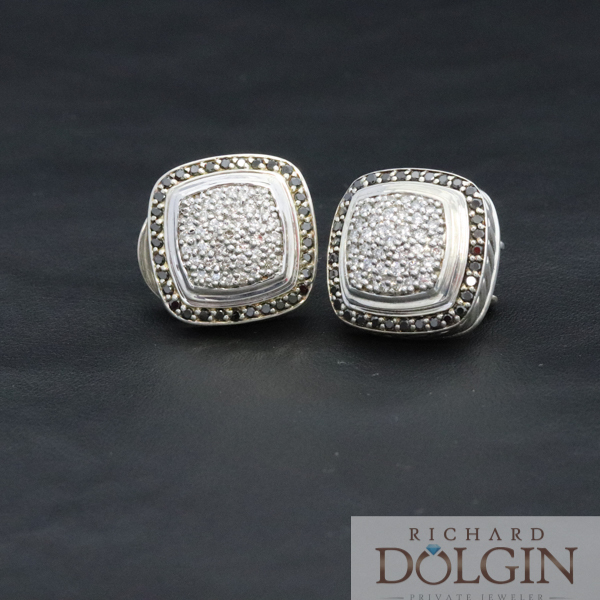 At Richard Dolgin Private Jeweler, we have jewelry in all price ranges and styles. 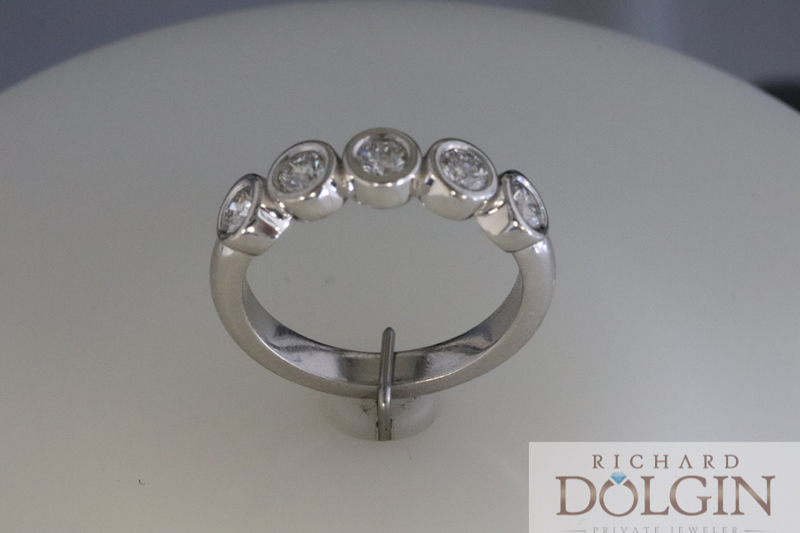 We will help you find the perfect piece that will delight any mother in your life. We can also craft a custom project to create family jewelry that is as unique as the recipient. 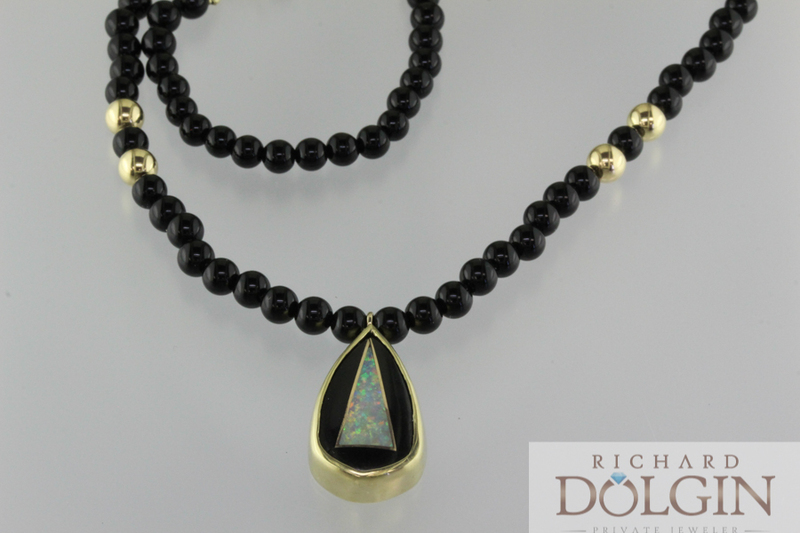 If you would like to create a special piece using birthstones for your loved ones, please come by at your earliest convenience as these are custom made. 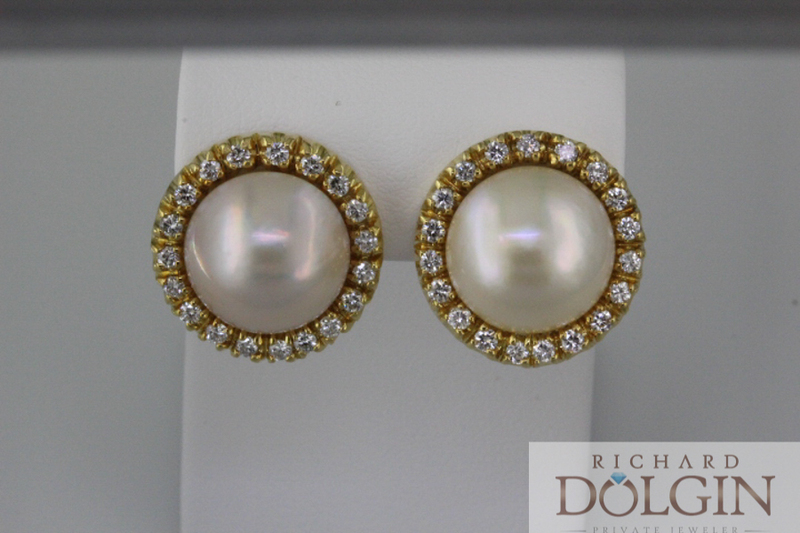 Here are some examples of Mother’s Day jewelry we have available for you.